With 11 major championships in his career, Walter Hagen made quite a name for himself in golf. 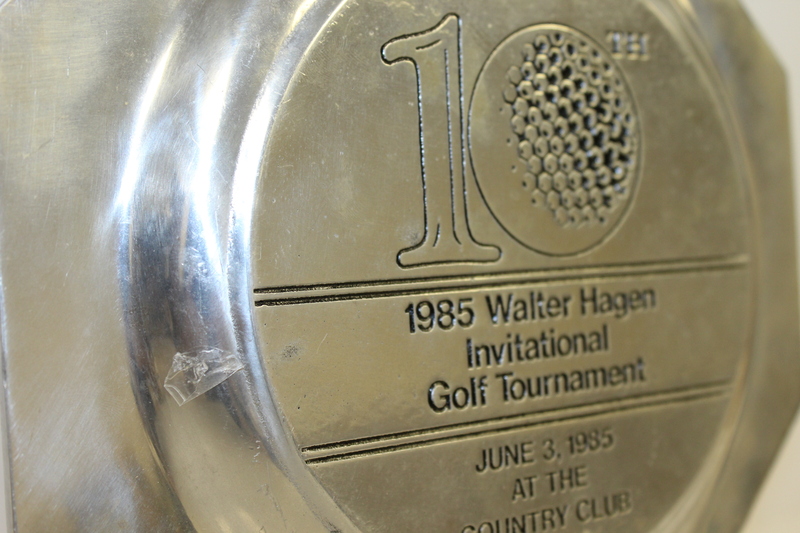 Hagen ranks third, just behind Tiger Woods (14) and Jack Nicklaus (18) for the most career Major championships. 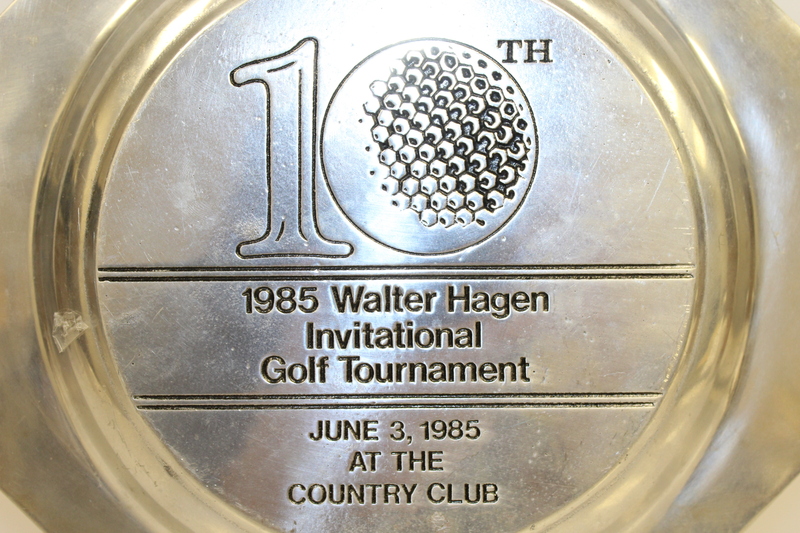 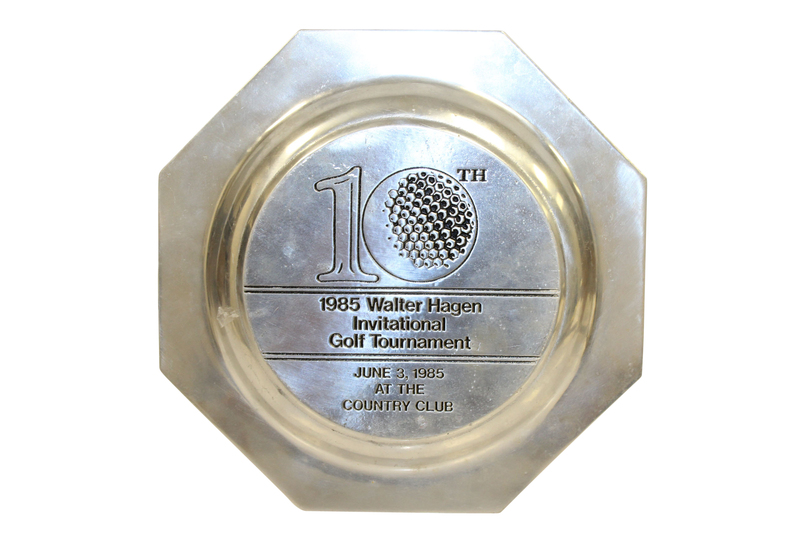 This lot contains a commemorative pewter plate from the 1985 Walter Hagen Invitational Golf Tournament held at The Country Club. 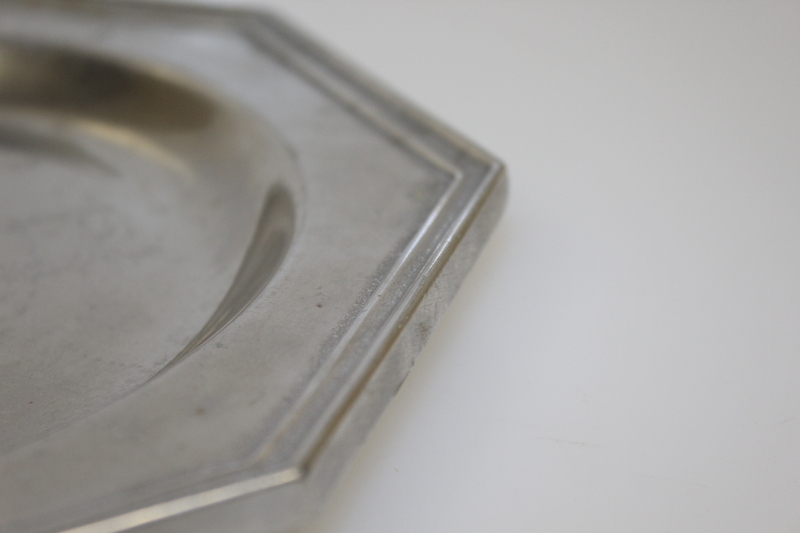 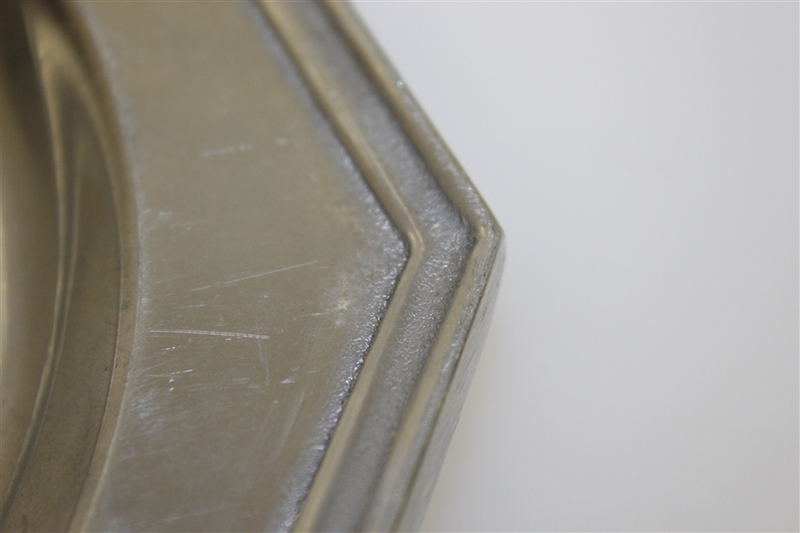 The plate has exhibited minor blemishes, mostly on the frontside of the plate but otherwise is in good condition. 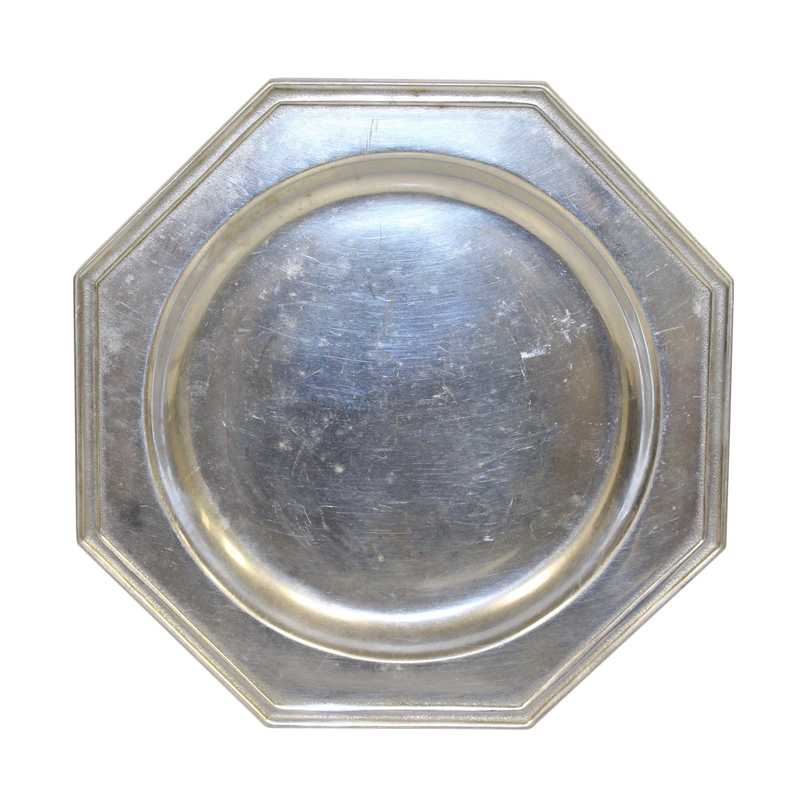 The plate measures 9" in diameter.